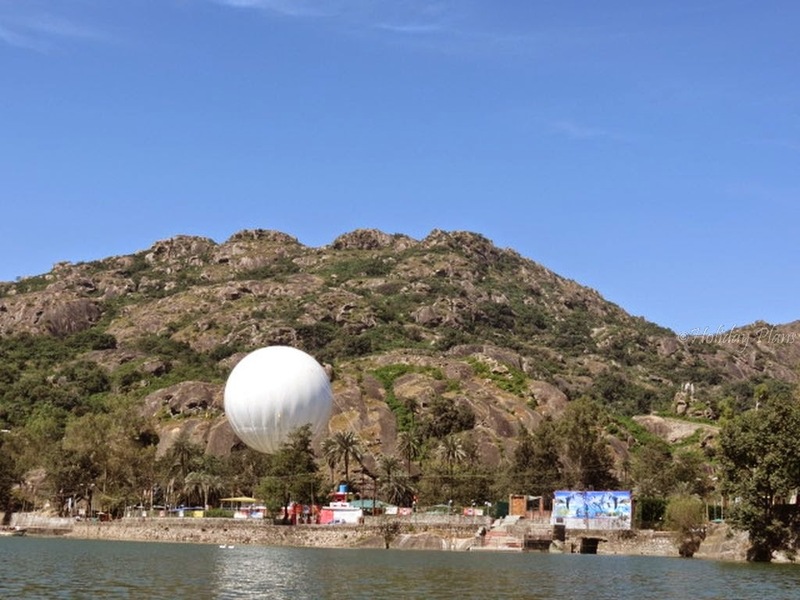 Home » Adinath » Aravalli range » Guru Shikhar » Hill station » Jain Temples » Mahavir » Mount Abu » Nakki Lake » Oasis » Observatory » Parshvanath » Pithalhar » Pony ride » Rajasthan » Sunset point » Udaipur » Vasahi » Mount Abu – Oasis in the Desert State of Rajasthan! 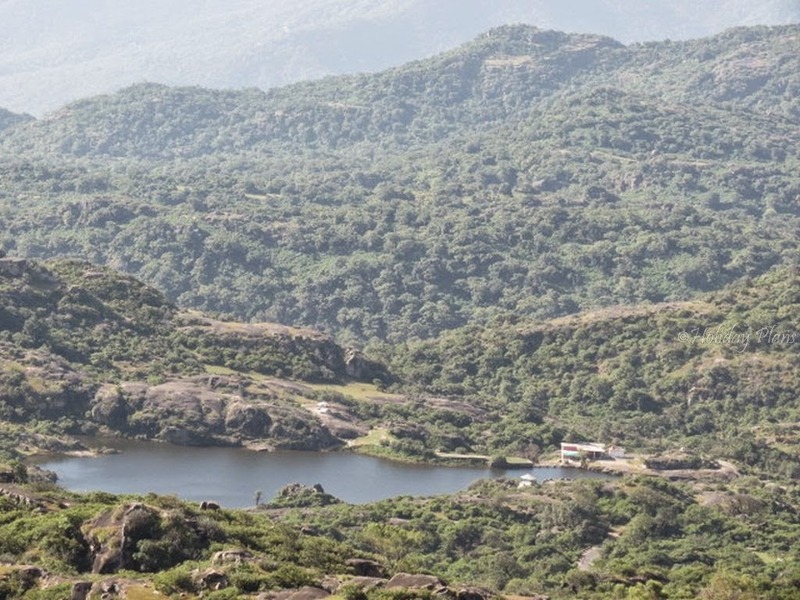 Mount Abu – Oasis in the Desert State of Rajasthan! 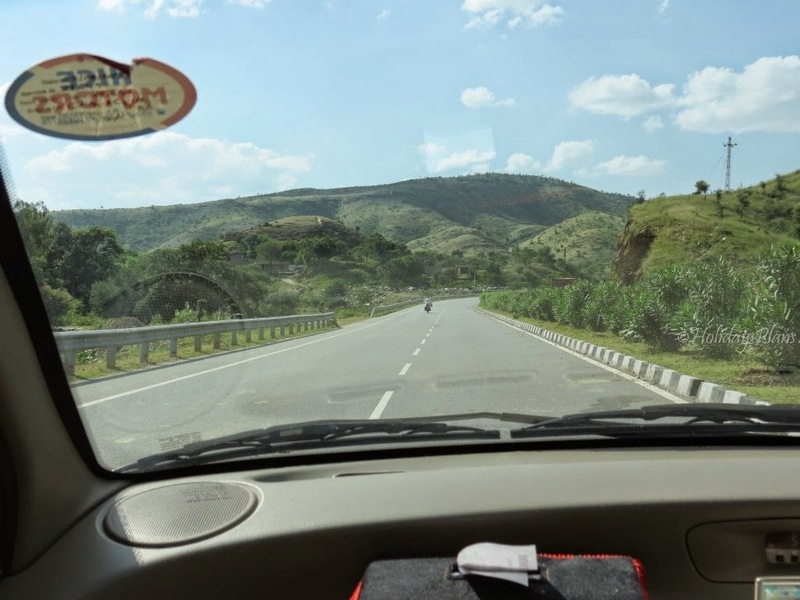 The mind blowing views of the blue lakes and the white buildings of the Venice of the East – Udaipur were still afresh in my mind as I started towards Mount Abu. It is an exotic and exquisite hill station in the barren land of Rajasthan. Yes, this place is a pleasant paradise enclosed by the vast expanse of deserted areas on all sides. Due to this it is often referred to as an “oasis in the desert”! Mount Abu is more famous for its Jain Temples , but as a traveller I can guarantee you that there’s lot more to it than just Jain Pilgrimages. 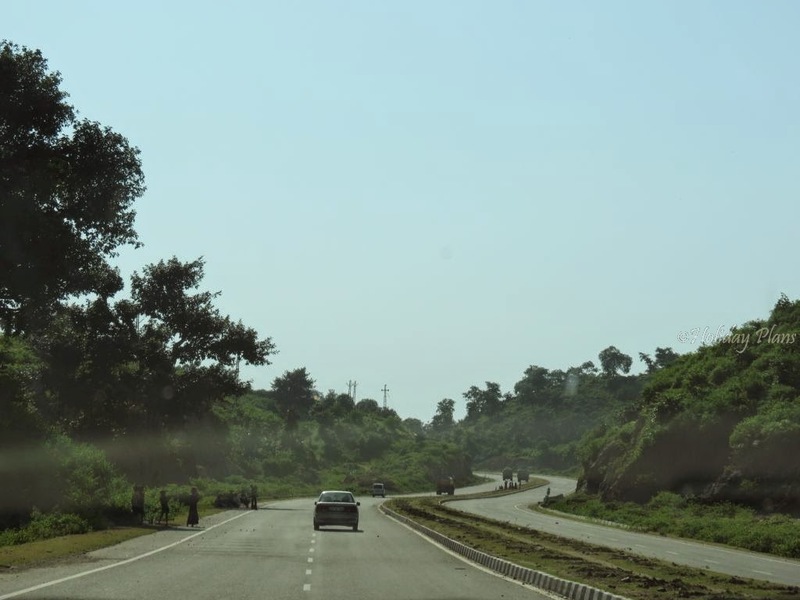 We started off early from Udaipur and the highway to Mount Abu is just fabulous. It took us 3 hours to reach and post check –in we immediately set off our journey to explore this hill station. 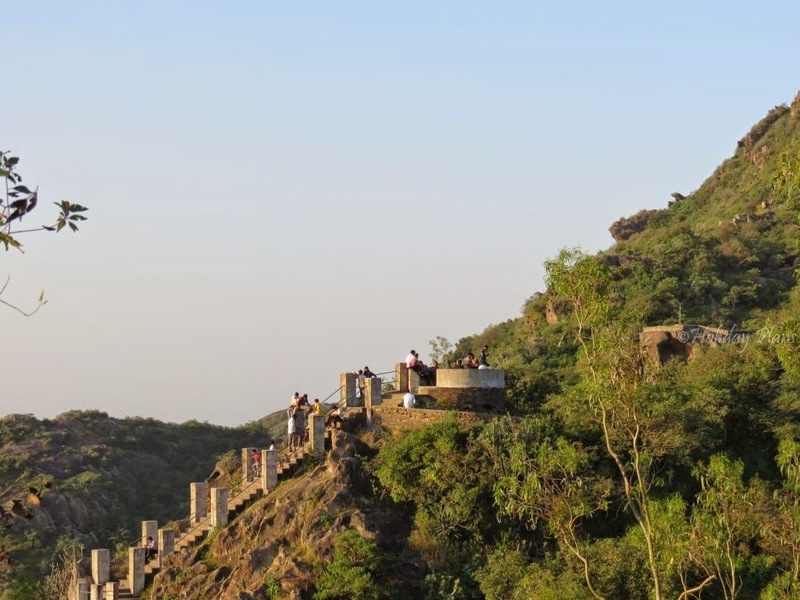 Our first destination was Guru Shikhar – the highest peak in Aravalli Range of mountains. 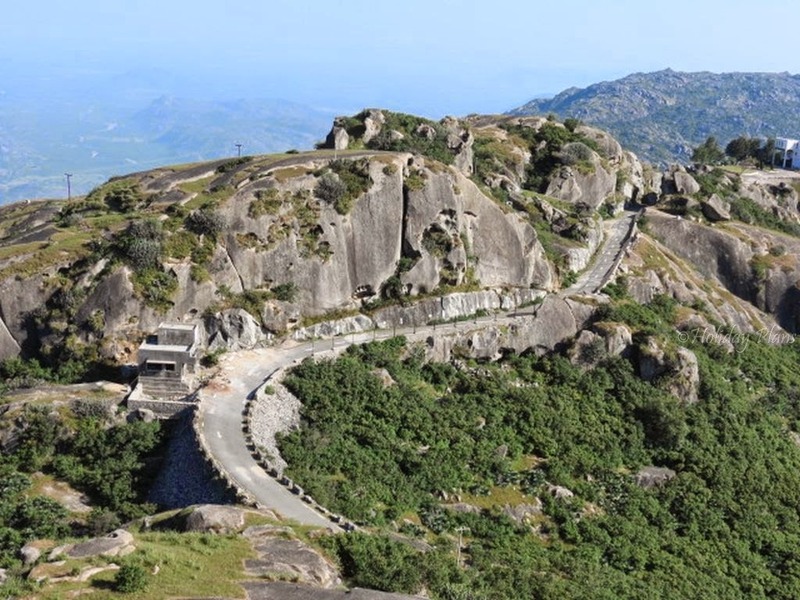 It is at a height of 1722 meters (5676 feet) above sea level. 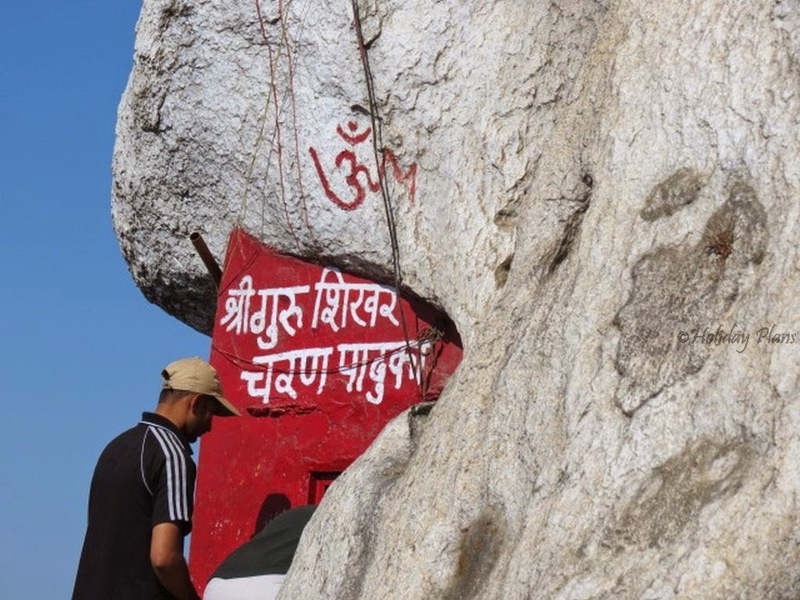 This place houses a temple in form of a cave dedicated to "Dattatreya" , and incarnation of Lord Vishnu. 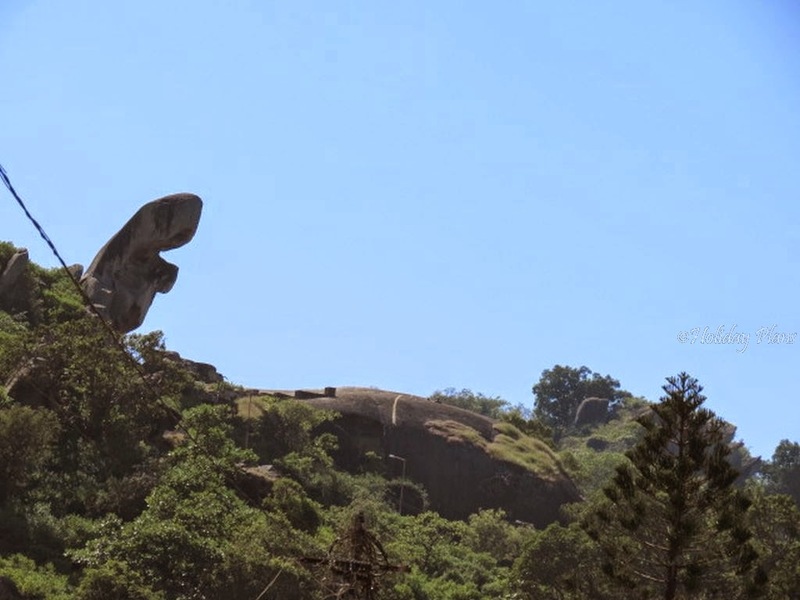 The peak is situated at about 15 kms from the main town of Mount Abu and the roads to the peak are as loopy as in the Himalayas. I was wondering whether really I was in a “Desert State”! Apart from the temple, view that this place offers is quite surreal in its own way. You can see the full Aravalli Range on one side and endless plains on the other. 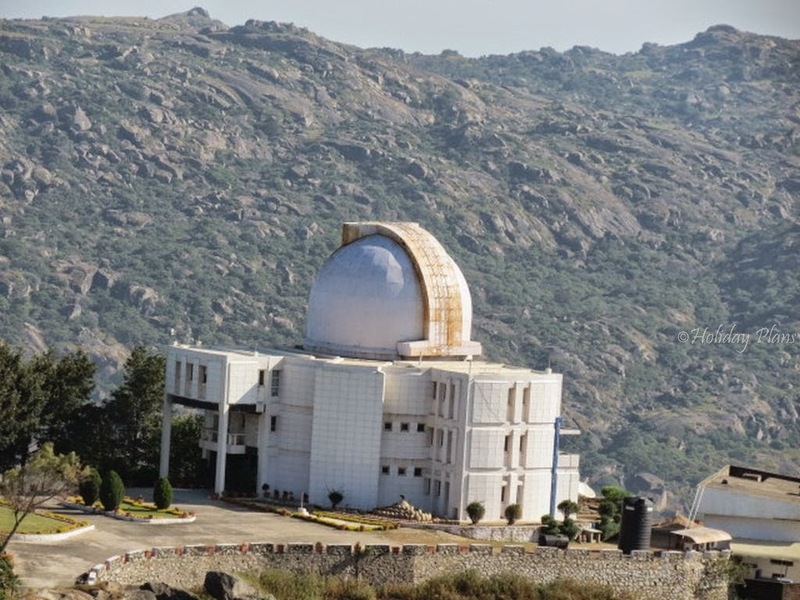 There is Mount Abu Observatory located close to this peak and it also looked beautiful! On inquiring more about the observatory we came to know that it houses a 1.2 m infrared telescope which is used in detection and discovery of stars and celestial objects! After enjoying the breeze that was blowing on the highest peak of Aravalli Range, we headed towards the famous Dilwara Jain Temples. 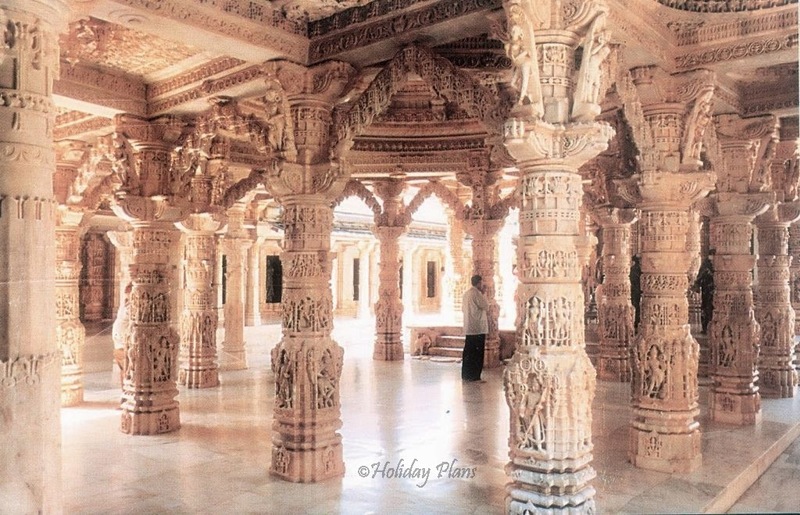 These temples are the center point of attraction and a must visit place for anyone who comes to Mount Abu. These temples were built between 11th and 13th century and are famous all over the world for their stunning marble work. 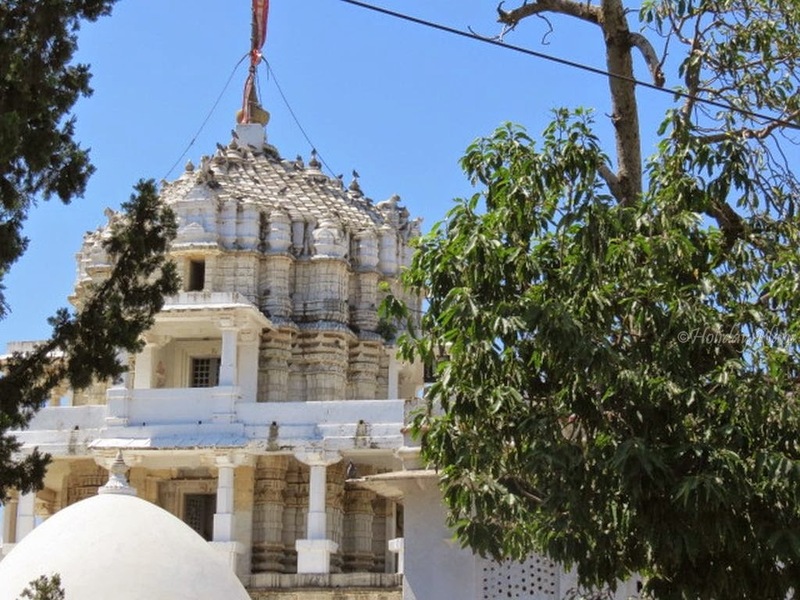 The chief architect of these temples was Vatsupal Tejpal. 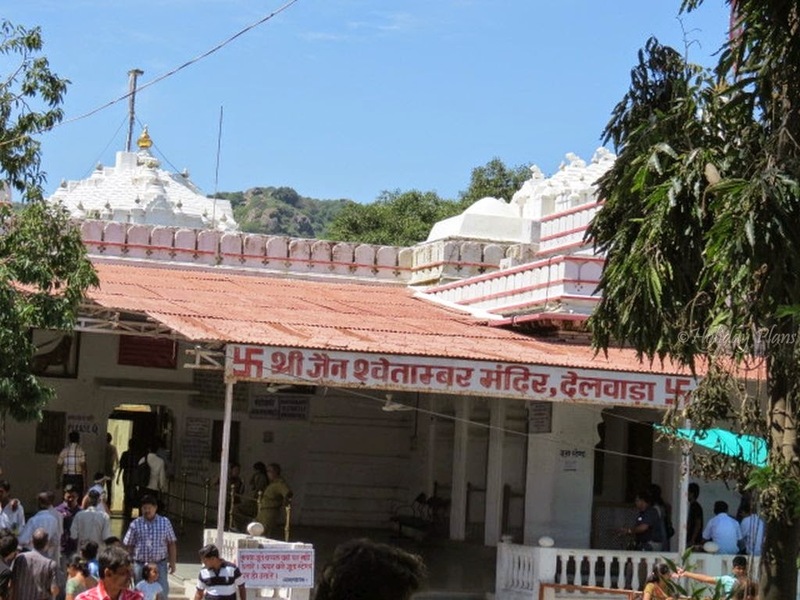 There are 5 unique temples of Dilwara viz. Vimal Vasahi, Luna Vasahi, Pithalhar, Parshavnath and Mahavir Swami. The first and the last one are dedicated to the First Jain Tirthankara- Adinath and the last Jain Tirthankara – Mahavir respectively. 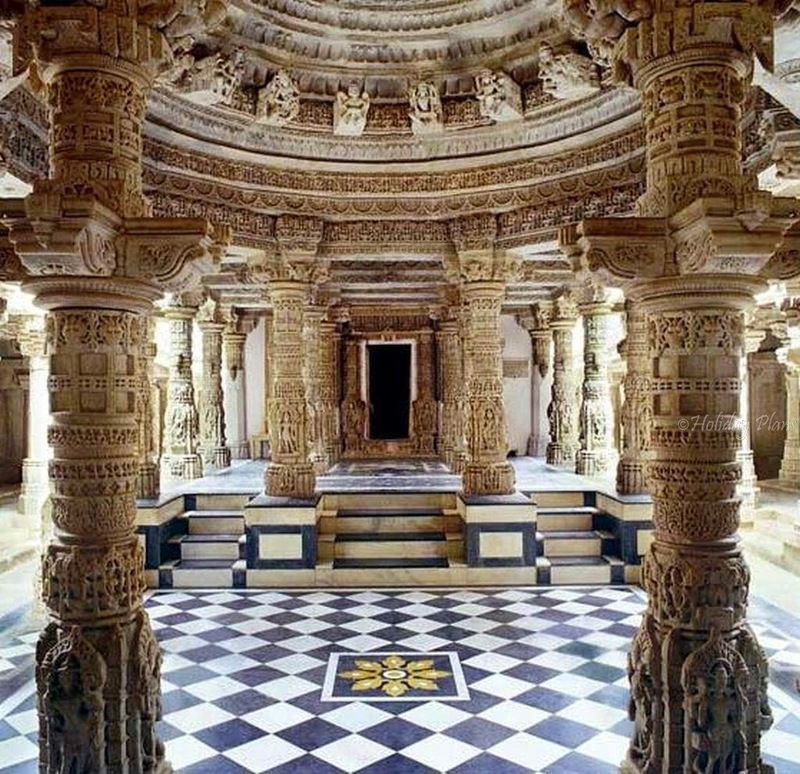 Some people believe that these are the most beautiful Jain pilgrimage sites in the world. The intricate carvings of marble left me bamboozled and I was amazed that how one was able to build such fine carvings on marble in the 11th century! By the time we finished with the amazing tour of the Dilwara temples , it was time to gorge upon the Rajasthani flavours once again. Post lunch we headed straight towards the Nakki Lake. 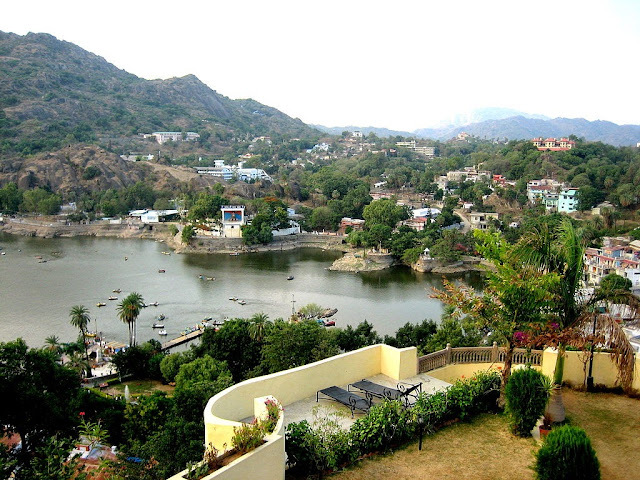 Nakki Lake is situated in the center of the town , this is a major tourist spot in Mount Abu. Though this lake isn’t as big and vast as the lakes in Udaipur but nevertheless is as beautiful as it should be. 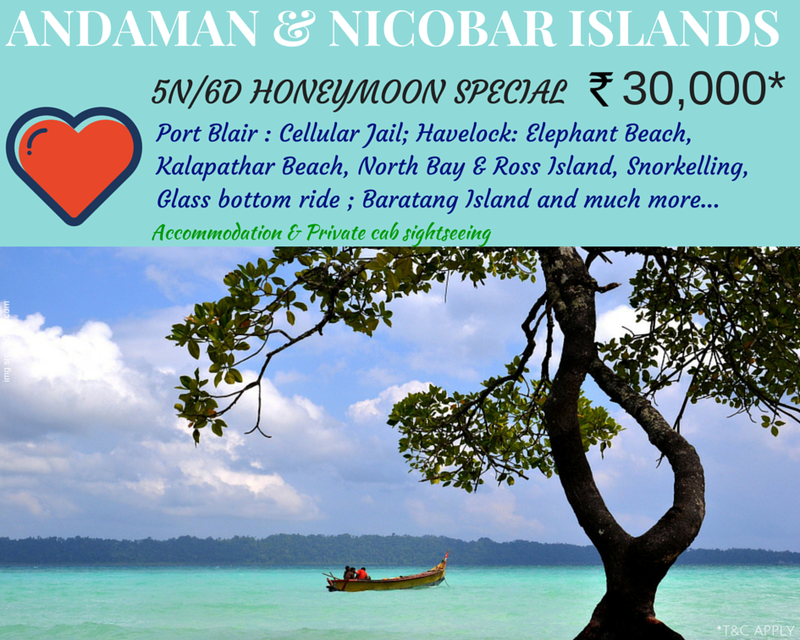 This lake is well developed by the local authorities and one has options of boating in the lake. We hired a pedal boat and went to scale the vastness of this attractive lake. 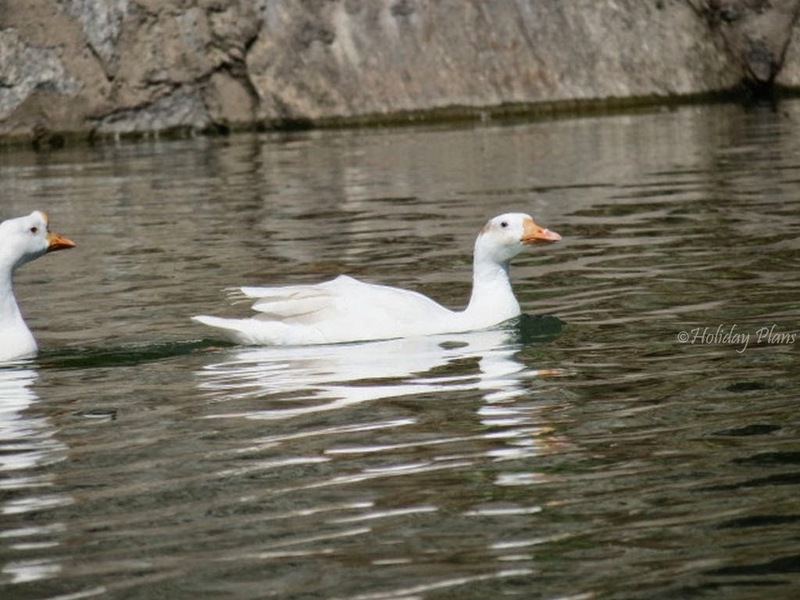 We spotted ducks in the lake and they even posed for us to click pictures of them. The views were soothing as was the air. Covered by mountains on all side this lake reminded me of lake in Nainital, only difference being that it is smaller in size. We also spotted a turtle shaped rock nearby while we were boating. We were exhausted after boating for nearly an hour in the lake (it was a pedal boat). We decided to rest for some time and hit the markets to try out something local that we can buy out. We tried different ice creams to give our taste buds a soothing feeling. 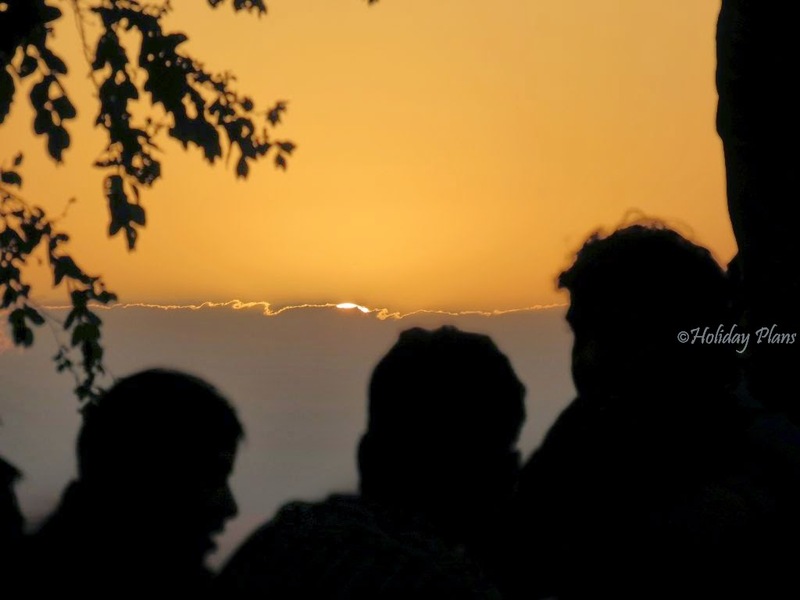 The time for the sunset was nearing and we were left with one more destination – The Sunset Point. 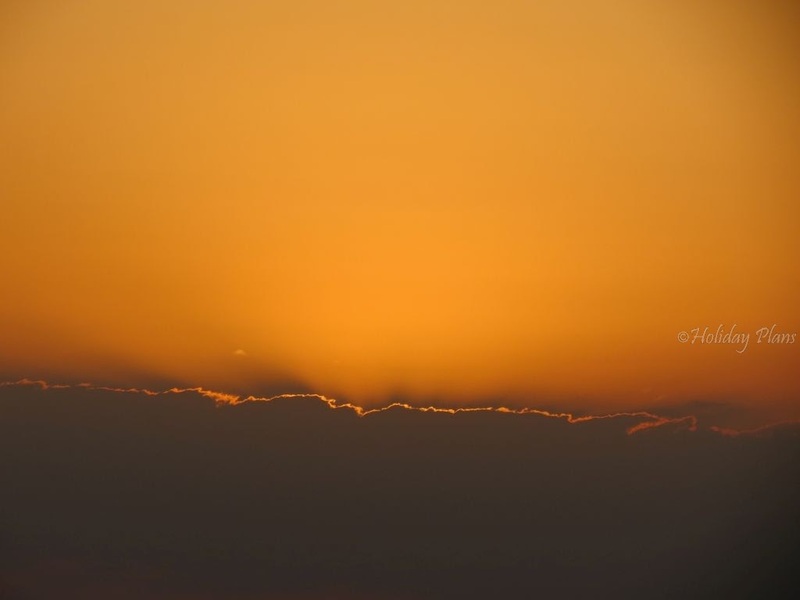 There is a point in the hills of Mount Abu from where the experience of witnessing the sunset is such that it founds it place in the top 10 spectacular sunsets to witness in India. One has to walk up to the point for about a km form where the cars are stopped by. Pony ride is a favourite amongst the kids. Lots of people swarm this place at the time of sunset and local hawkers can be easily found too selling different items. 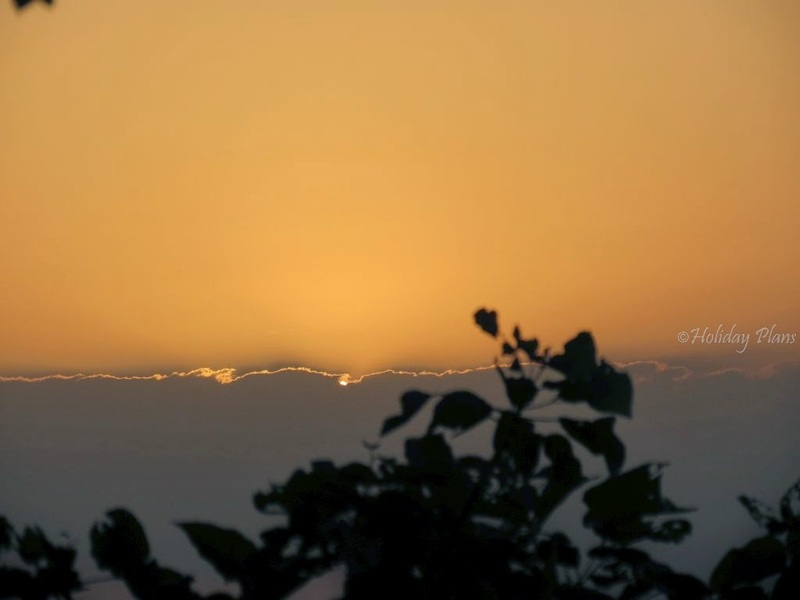 The sun goes down as if it goes deep into the earth as we view from the top of the hill. The whole experience is mesmerizing and blissful. With the beautiful sunset our journey to Udaipur and Mount Abu came to an end. I was fully satisfied with the weekend that I have had. In traveller's life the joy at the start of a journey and sorrow at the end is quite a repetitive feeling. Once again I am back here in office writing down this article and my instinct is forcing me to plan another trip soon. I will meet you guys sooner than soon! Till then Happy Blogging and Happy Holidaying!